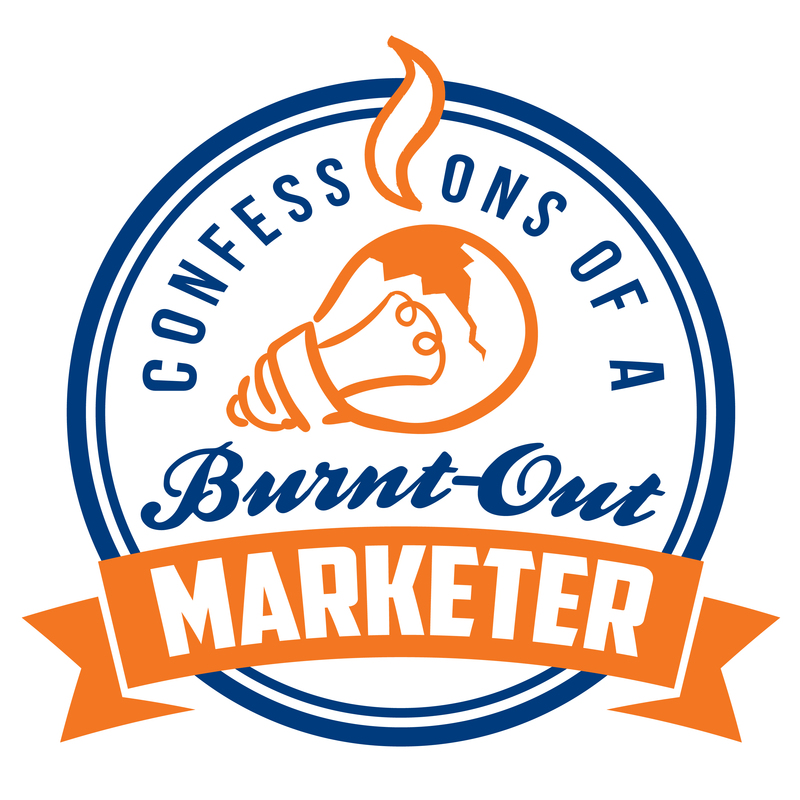 In this episode of Confessions of a Burnt-Out Marketer, I talk with Gina Schreck, CEO of SocialKNX. 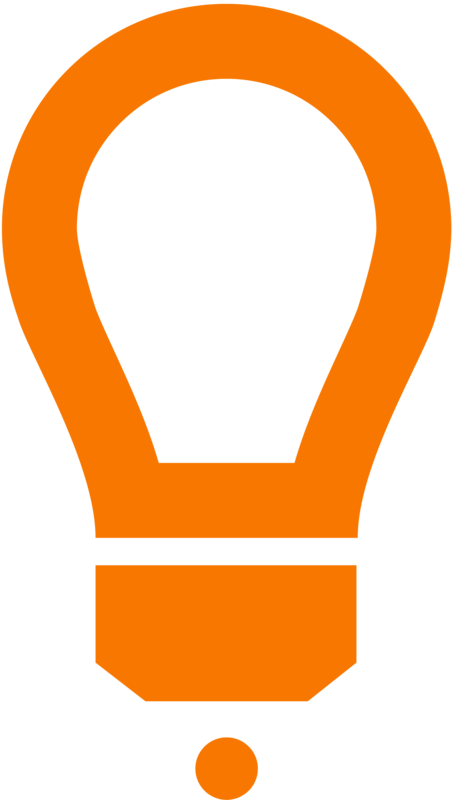 SocialKNX is digital marketing, and social media agency that helps other businesses navigate the tricky waters of digital marketing and social media. Gina hosts a weekly podcast called THE JOURNEY, where she tells the stories of other entrepreneurs and their career adventures. And, Gina brings fun examples and relevant information to the audiences she speaks to. She is engaging, highly entertaining, and one of the best guests we’ve ever had. She tells a great story, is helpful and humble, and has four tech-savvy kids, multiple dogs, two homes, and somewhere in the chaos is a loving husband. You can learn more about Gina and her company by clicking here and follow her on Twitter and Facebook. Gina and her company is based in Colorado, where she lives and works while managing her mostly remote team.